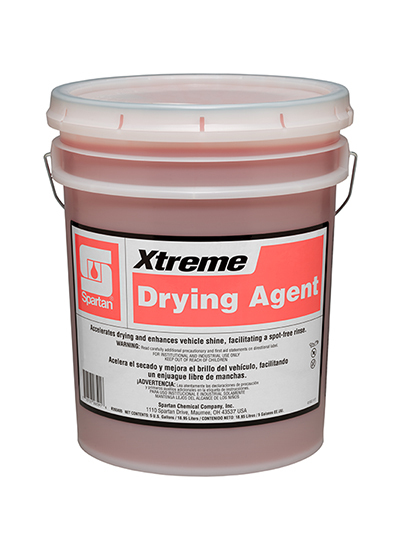 Drying Agent is designed to sheet water from the surface of the vehicle, accelerating natural and forced air drying. Specifically formulated to enhance vehicle shine, Drying Agent ensures a spot-free car that sparkles. Recommended for use in conveyor, in-bay automatic or self-service wash systems; great for friction or touch-free.